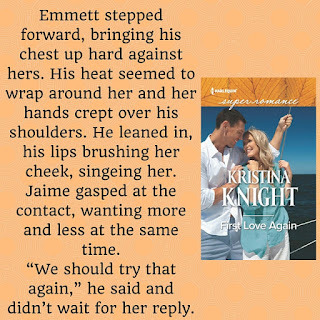 Kissing Emmett was different and the same at the same time. Different in the way it had made her feel as though she’d never been kissed before. The same because it was Emmett and kissing him had always been familiar. Like coming home. 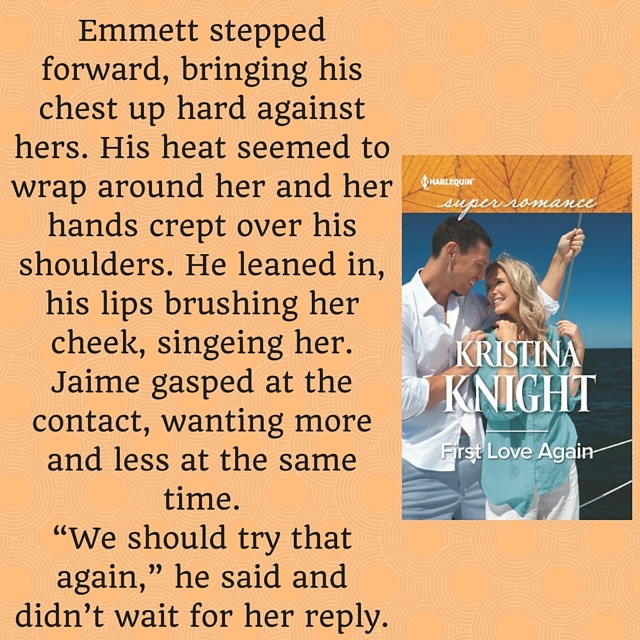 “Emmett.” She mimicked his tone, wondering why he was so annoyed when he’d started this in the first place. She actively wanted the same things, and it was a little scary, but she wasn’t about to turn away from any of it.